Fernando Paz, a historian, will run as part of the far-right Vox party in the city of Albacete, about three hours southeast of Madrid. Holocaust-denier Fernando Paz has been nominated as a candidate to serve in Spain’s parliament in the April 28, 2019 national elections. Credit: Screenshot. 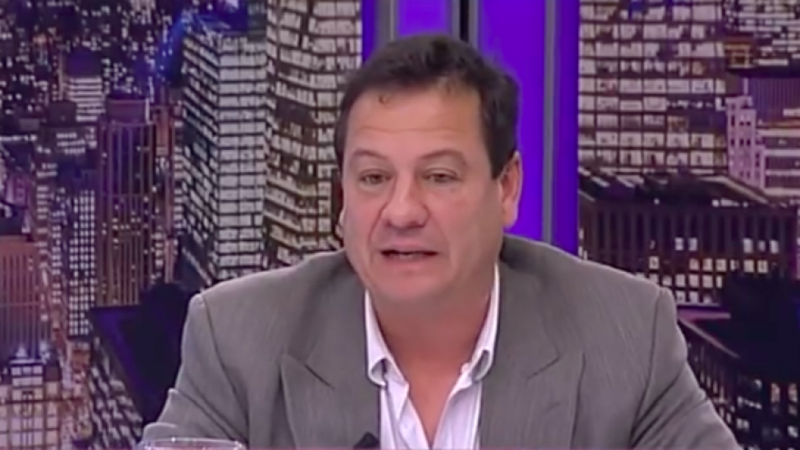 (March 20, 2019 / JNS) A Holocaust-denier who has said that facts about the Shoah are “far from having been established with accuracy” and labeled the Nuremberg trials a “farce” has been nominated this week as a candidate to serve in Spain’s parliament in the April 28 national elections, reported the Libertad Digital news site on Wednesday. Vox won 12 seats in the regional government in Andalusia in December, becoming the first far-right party to accomplish such a political feat. The Federation of Jewish Communities of Spain slammed Paz’s nomination. “In any European country where justice was served in connection with this traumatic episode of history, it is unthinkable that such a person with such views would present himself for pubic office,” said the organization in a statement. During World War II, Spain was neutral under fascist dictator Francisco Franco. Prime Minister Pedro Sanchez is currently favored to be re-elected.